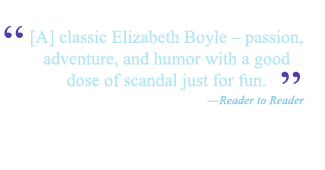 My other pick: Bellewether by Susanna Kearsley. Just a lovely, beautiful story that will keep you guessing until the very end. A Gentleman in Moscow. Everyone on your list should read this elegant, amazing story. Read it just for the words. 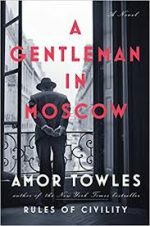 Amor Towle’s writing is a master class in elegance. And this story–so wonderfully charming and beautiful. It is the book I cannot stop sharing. My other favorite? The Alice Network, a WWI timeslip story that moves between the war itself and the years after WWII. Heart-wrenching at times, and at others filled with humanity and a mystery that must be unearthed. Finally, maybe you have someone on your list who loves a bit of magic, a bit of fairy tale, a bit of adventure? 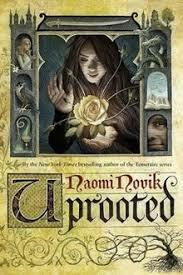 I thought I had this category all wrapped up until Thanksgiving weekend when I read, Uprooted by Naomi Novik. What a fresh and unique fairy tale story that surprises all the way through. I was thrilled to have two long flights to just sit and devour this book. Give it for the holidays. And get a copy. And what would have been my other pick? Red Sister by Mark Lawrence. Another strong story I couldn’t put down. Okay, so that was six books. But it is impossible to stop once you start… You know, when you really love a book–you just want everyone to read it. What books would you recommend giving this holiday season? This entry was posted on Wednesday, December 12th, 2018 at 3:58 pm in Uncategorized. You can feed this entry. Both comments and pings are currently closed.